Gastronomy Walking Holidays together with Gourmet Walking Holidays is a great way to discover real Egypt. On our tours, you won’t get a touristy version of Cairo food. 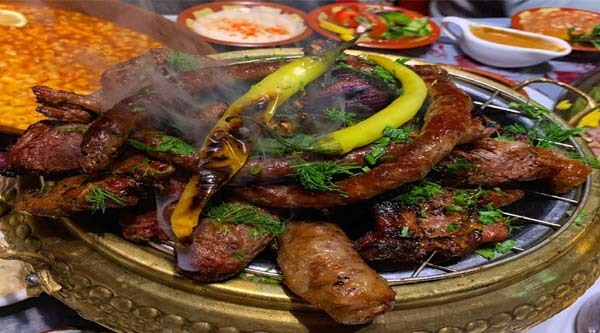 We connect you with Cairo City on a deeper level, by tasting and learning about the food that locals and most residents eat and are proud to share. Your experience will not be limited to tasting food only, along the way, you will also learn how street food operates, how to order and how to spot the best stands. And of course you’ll meet some of the cooks who prepare this food on a daily basis right in front of your eyes. On all our tours and holiday packages we offer not only foodies experience but also local sightseeing discoveries. See the city with our local guide and experience Cairo’s history, culture, architecture, and breathtaking scenery! The pyramids and Sphinx are not to be missed even if you are into food only! If you want a tour that combines food, culture, and drinks than our selection of Walking Tours for Food Lovers is not to be missed! We offer not only Holidays for foodies and Gastronomic holidays for authentic food lovers but we combine our tour packages with historical sights visits, walking tours in the city and cultural vacations. 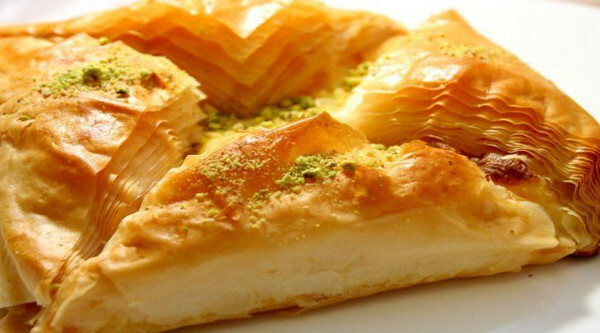 Our Food & Drink Holidays, Food & Drink Tours, Food & Drink Trips will introduce you to Egyptian cuisine, its traditions and most common and delicious desserts of the country. Egyptians like to eat and they know how to eat and where to eat, that’s why streets of Cairo are full of all kinds of local foods from the early morning when freshly baked breads and pastry will attract your attention by its characteristic smell to the late night, when Egyptians usually eat their main course. 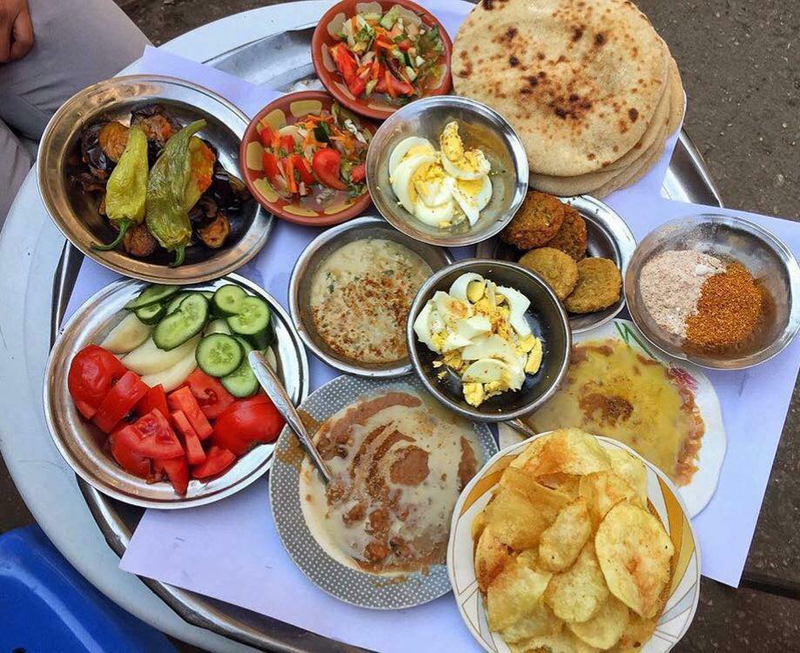 Let’s learn about Cairo’s most famous street foods and try some of the city’s most beloved foods, including freshly cooked sandwiches of beans and tamy’a (falafel), sandwiches of liver and shrimps, koshary and fatir, pickled vegetables known as Mahalil’ and of course fresh juices, the most loved one is sugar cane ! All that you need is a good appetite. 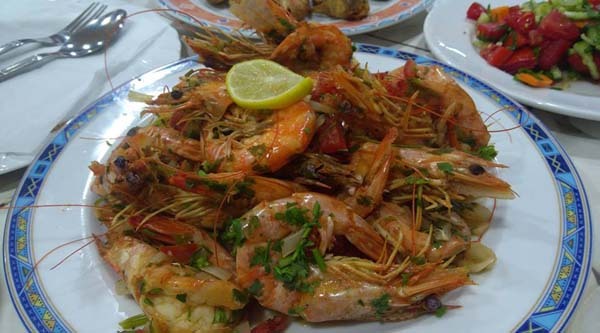 Be ready for your Gastronomy break and food holiday in Egypt. You’re about to connect with real Cairo City in an entirely new way. 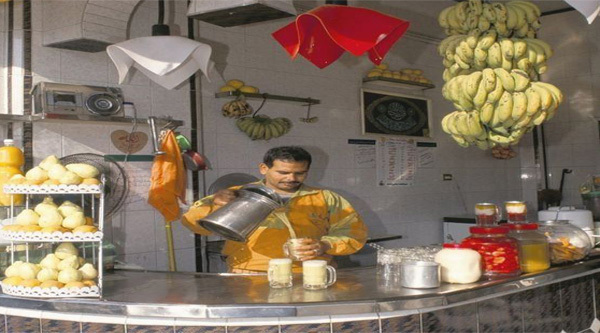 Experience a foodie adventure of Cairo on our Guided Food, Cultural and Beverage Tours. Experience delicious and unique foods and drinks while also filling your appetite with the juicy history of the town. Suitable for all fitness levels. All of the tours combine elements of a historical trivia tour with a culinary adventure! 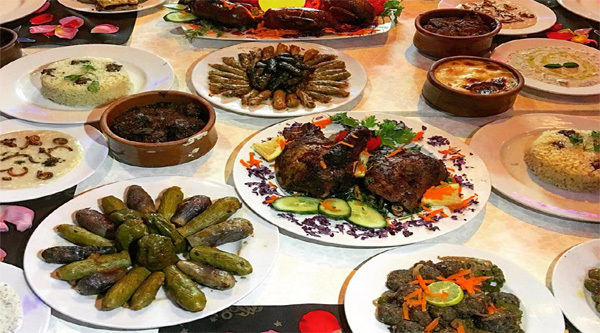 The food on your tour will be organized in a logical, progressive manner, working in concert with our local guides to choose an array of dishes which provide insight into Egyptian cuisine. On each tour, you will not only have an opportunity to sample some of Cairo’s finest food offerings, but also watch chefs preparing your for you.